One dead, one hospitalized, man in custody after shooting in B.C. A 25-year-old man is in custody following a shooting at a church in Salmon Arm, B.C., that left one dead and sent another to hospital on Sunday morning. 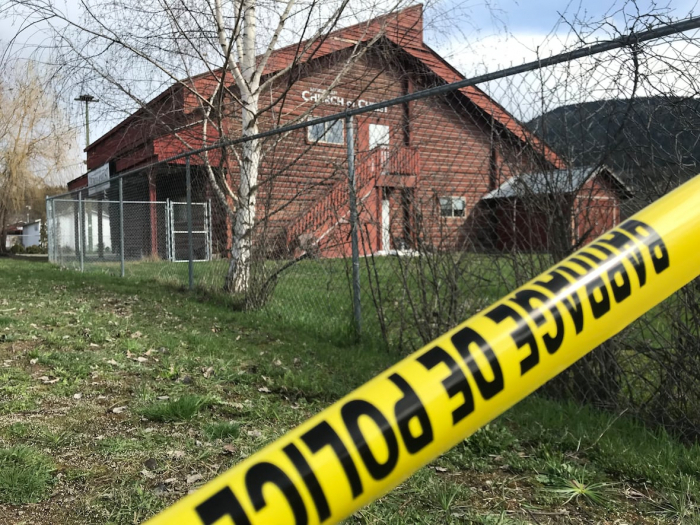 Salmon Arm RCMP say the shooting happened during an event at the Church of Christ in the community about 100 kilometres north of Kelowna, and investigators do not believe it was religiously motivated. Investigators say the suspect knew at least one of his alleged victims - neither of whom is being identified.